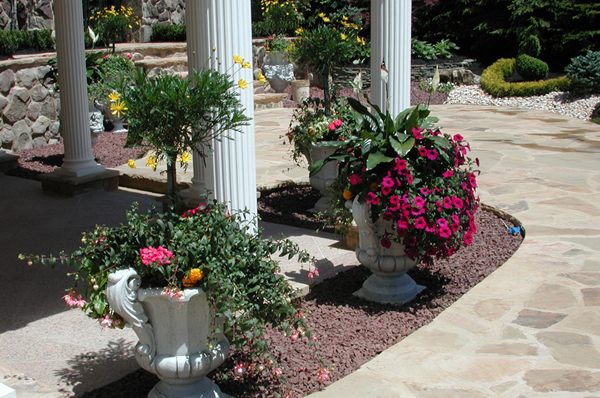 We will design flowers for your property to meet your needs of exposure and to complement your home. 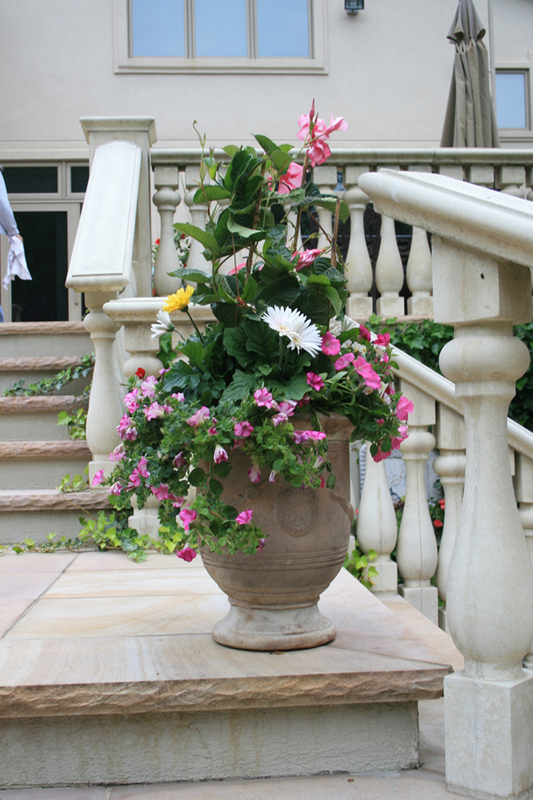 We will help you select varieties, colors and also install flower arrangements for pots. 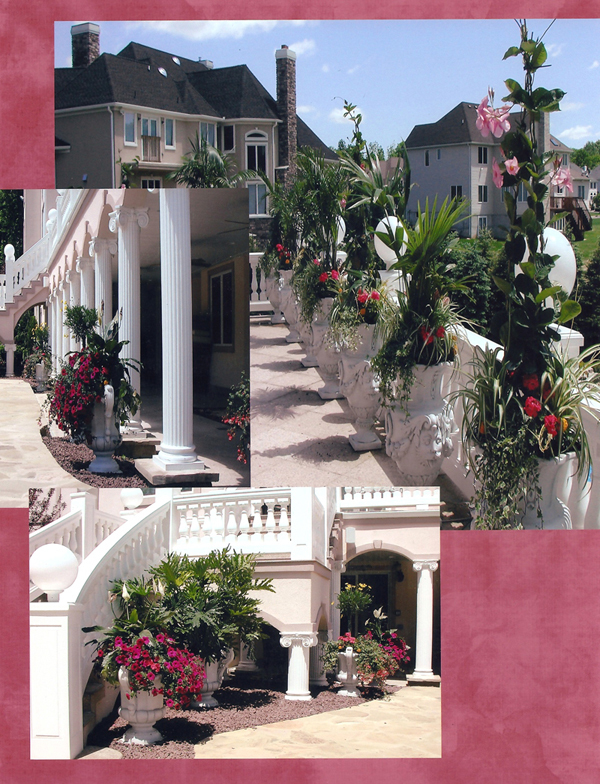 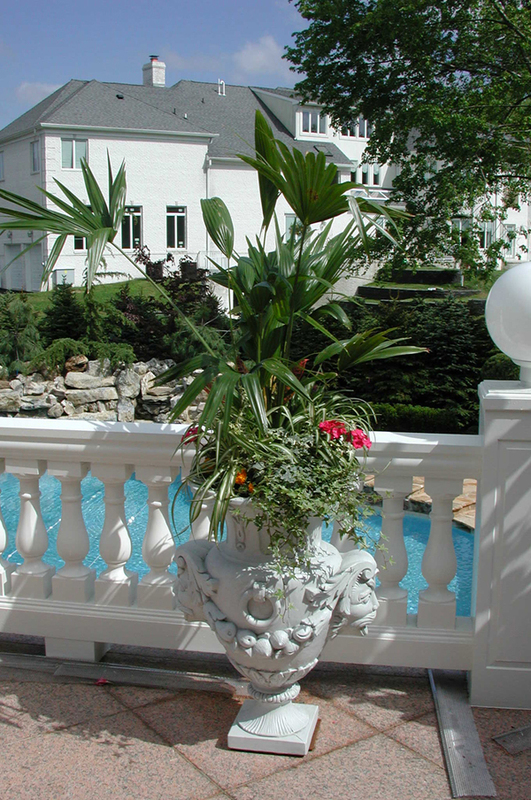 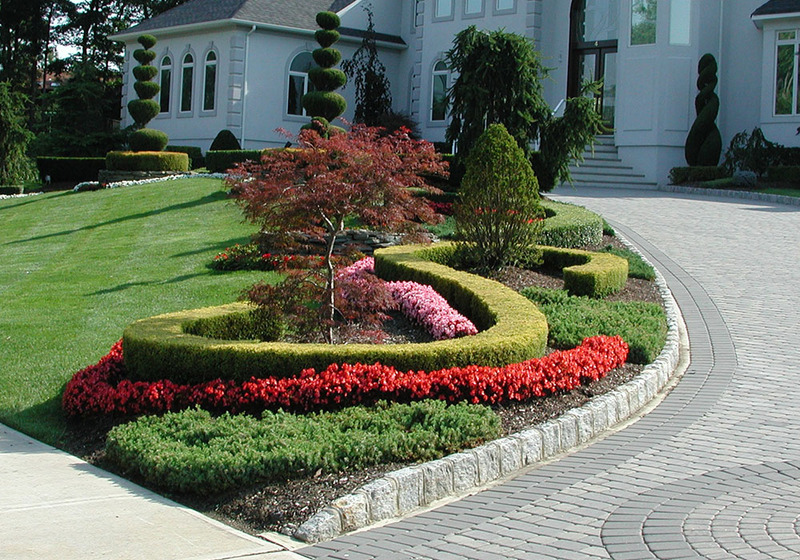 We will design flowers and exotic pots for your property in Manalapan, Marlboro, Millstone, Colts Neck, Rumson, Freehold or any town located in Monmouth County NJ, Middlesex County NJ, Ocean County NJ to meet your needs of exposure and to complement your home. 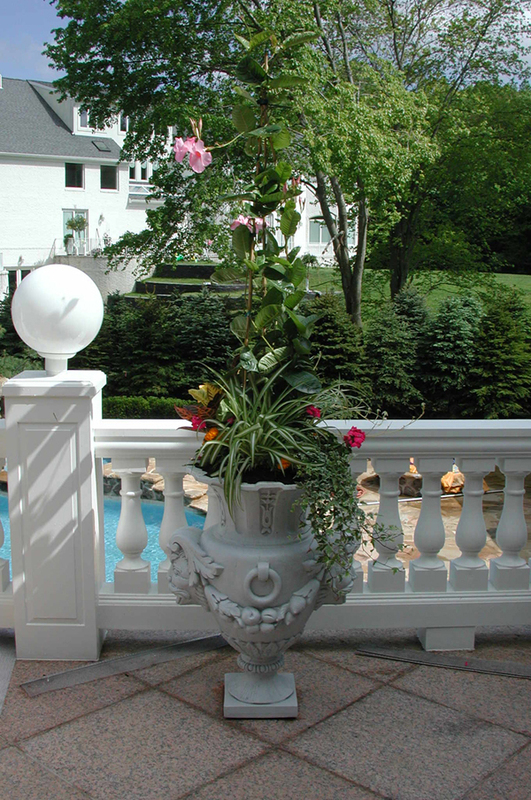 We will help you select varieties, colors and also install flower arrangements for exotic pots. 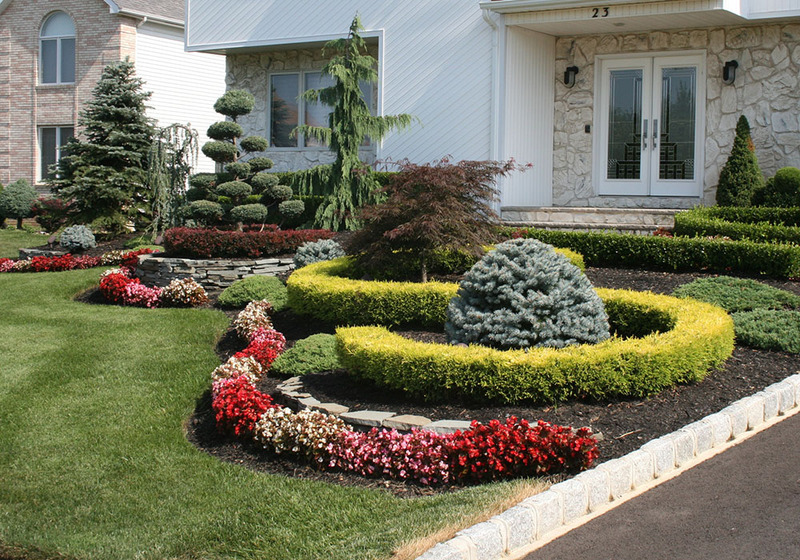 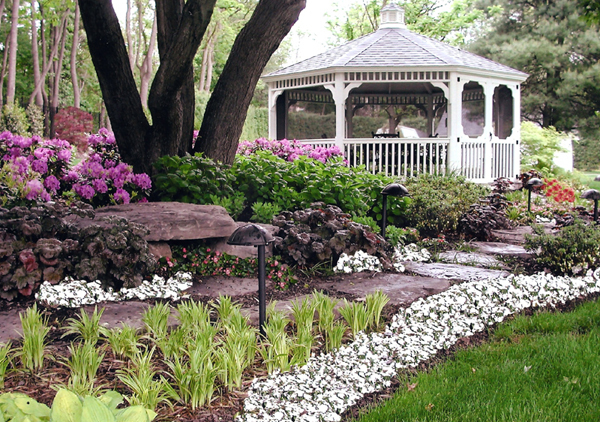 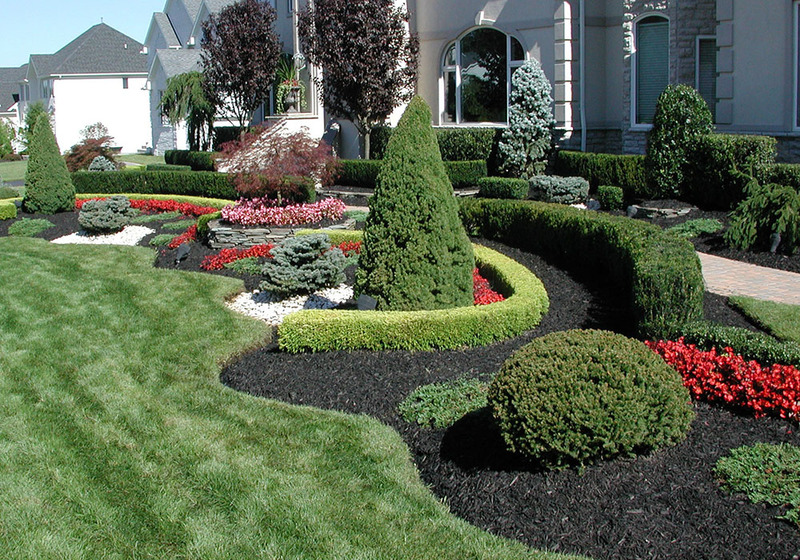 We specialize in providing the highest quality annual and perennial flowers for all seasons. 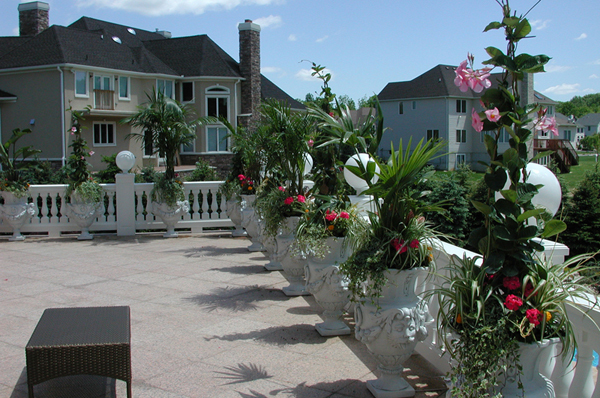 The design and planting of these beautiful flowers are done with great care. 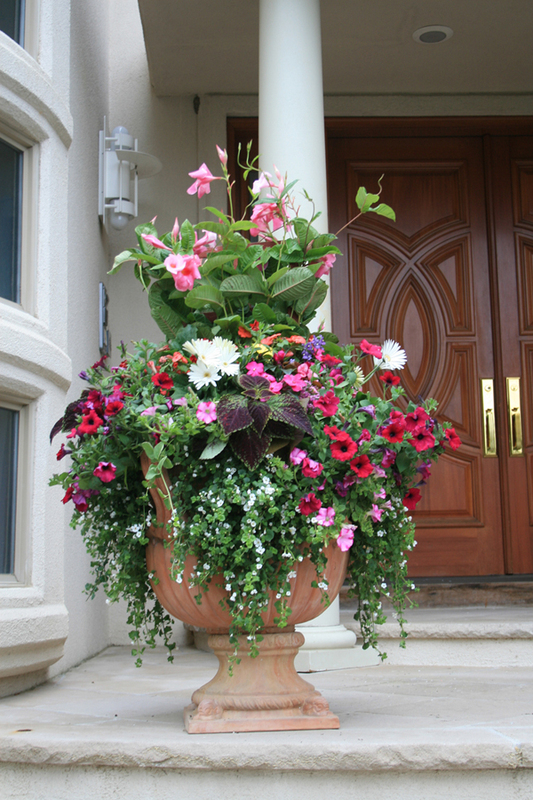 Begonia, Cornflower, Flowers, Garden, Gardening, Geraniums, Impatiens, Marigold, Pansy, Planting, Snapdragons, Superbena, Supertunia, Sweet Pea, Zinnias and so many more.